Anyway, I am going to share my thoughts on the book, but first -- about the book. 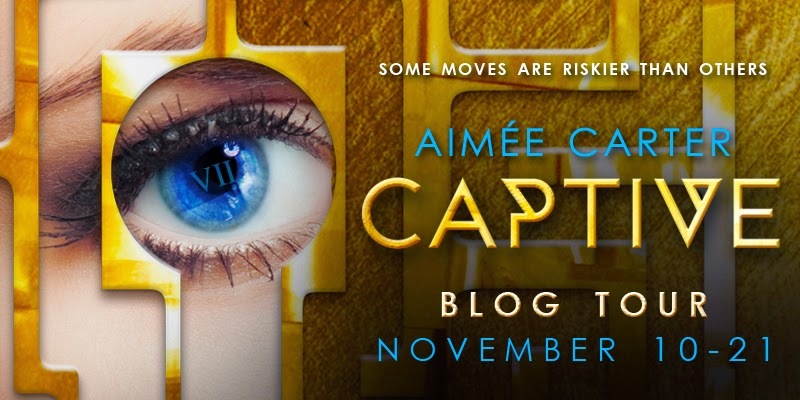 For those who don't know, CAPTIVE is the second book in Aimee Carter's THE BLACKCOAT REBELLION series. I want to start off by saying that I absolutely loved PAWN. I thought PAWN was amazing, and felt that all the characters were well written, and very likable. It's a 5 STAR book for me. 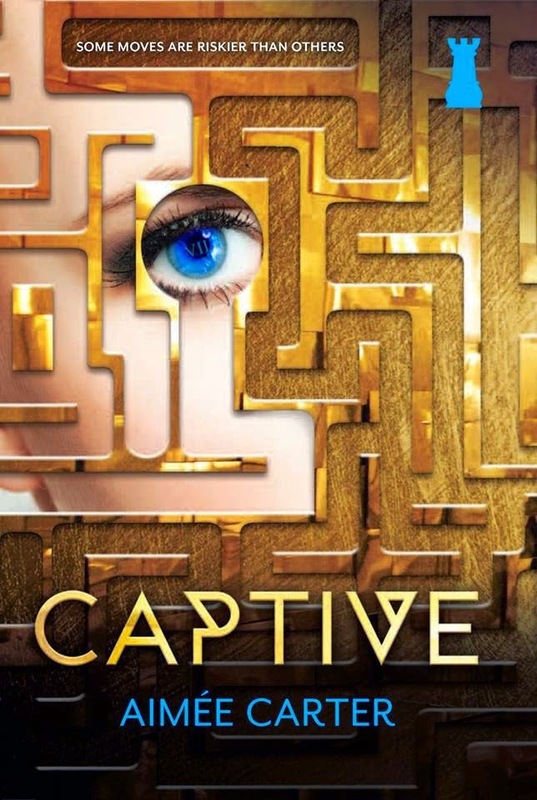 When I got the chance to read CAPTIVE I jumped right at the opportunity because I was dying to know what happens next, and what is Kitty's next move. CAPTIVE opens up with a bang. Aimee Carter doesn't waste a lot of time recapping book one. She dives right into the story giving you bits and pieces throughout every chapter on book one to help refresh your memory. The story is non-stop from beginning to end. There is plenty of surprising moments, twist, suspense, and betrayal from beginning to end. There is also a lot of O-M-G moments. I literally was at the edge of my seat more than half of the book. Some parts were very predictable, and some left me with my mouth open. That is one of the things I loved most about PAWN, and now about CAPTIVE. I just love how Aimee Carter can make you smile on one page, and the next you're like wait, what? I do have some slight issues with the book, though. In PAWN one of the things I loved most about Kitty was her need/want to survive. She would do anything to survive.. Because of that she was a fighter. 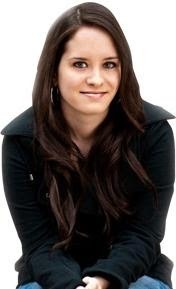 She did what she had to do, and she thought everything through before taking action. She knew she did not want to live life that was mapped out for her, and she fought for that. But in CAPTIVE, I felt like she still had this want, this need to survive and stay on top, but she was very careless. I don't know if Aimee Carter did this intentionally, but my love for Kitty died a little in this book. This is where the predictable parts of the story play in. Once anyone told Kitty not to do something, and think, she would do the opposite. I literally got so frustrated I was shaking my kindle like if Kitty was standing right in front me. True story (LOL). I just couldn't connect with her in this story as much as I did in the first. Some parts I understood why she did what she did, and then there were parts where I felt could have been avoided had Kitty just sat in a chair peacefully (not literally). I still have a love for Kitty, but her character definitely changed in CAPTIVE, and I don't know if it was a good thing or bad thing... yet. I will say that I am still planning on continuing the series, and cannot wait for book three. As always, Aimee Carter revealed a secret near the end of the story that I am just dying to know how it plays out in book three. This is definitely a series I HIGHLY recommend. One winner will receive a fantastic grand prize package including a boxed set of the Iron Fey series by Julie Kagawa as well as copies of both CAPTIVE and PAWN. This giveaway is sponsored by HarlequinTeen.